Long Island, The Bahamas is about to get a beautiful new mixed-used eco-resort! This project is aiming to balance economic development and ecological preservation. The Bahamas is known for a lot of things, but the beautiful scenery is at the top of that list. Lush foliage, stunning wildlife, and pristine white beaches are surrounded by clear water. The Bahamas does a lot to protect their beautiful lands, but ecological preservation has often been in conflict with it’s growing tourism. But Star Resort Group Inc. just announced plans for an eco-engineered luxury waterfront resort. The new project, Port St. George, is the first major development for Long Island, which is still mostly undeveloped. 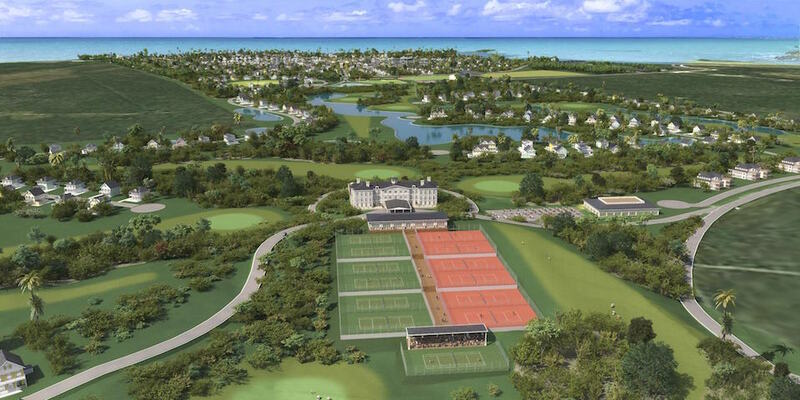 This $500 million project hopes to bring development to Long Island without disturbing the local environment. Port St. George will be a mixed-use destination spanning 2.25 miles along the shorefront. 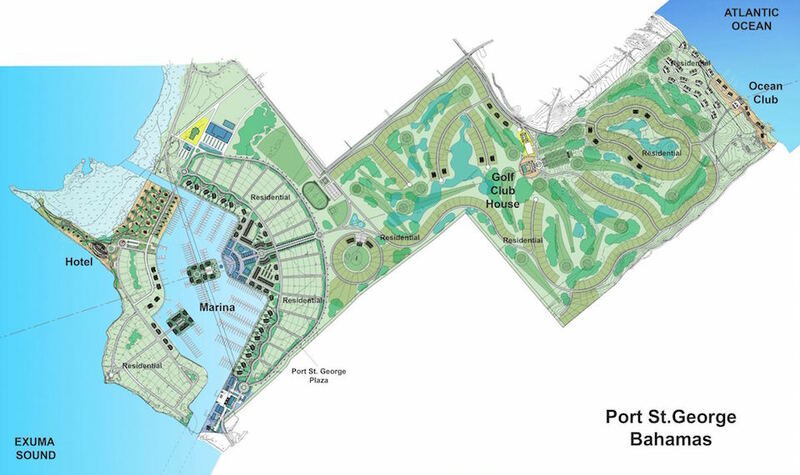 The project will include a five-star resort, as well as 515 luxury residences, a 640-berth full-service marina yacht club, a beach club, and a golf course among other amenities. The luxury residences being built will include 500 condos and townhomes, as well as 15 villas. According to Star Resort Group, the project will be heavily focused on being green, with plans of eventually being fully off the grid. Port St. George will operate on solar tiles and storage batteries. In a commitment to being eco-friendly, Port St. George will offer green-focused amenities as well as the luxury ones. Food waste will be distributed to a compost center, rainwater will be collected and used, and there will even be an organic hydroponics farm to provide fresh fruit and vegetables. Many local Bahamians are often concerned with new large developments coming into their lands. However, Port St. George seems to be finding the balance between economic development and ecological preservation. This project will increase tourism to Long Island and provide employment while also protecting and shining a light on the local wonders.